Hello, my name is Harry Karambizi. Our mind is meant to generate ideas that help us escape circumstantial traps - if we trust it to do so. from my desire to solve problems. 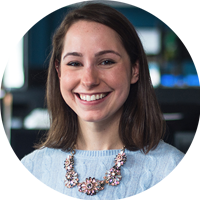 As you may have guessed, I am a Full Stack Web Developer in Atlanta, GA. I believe in progressive, positive change through purposeful business strategy. 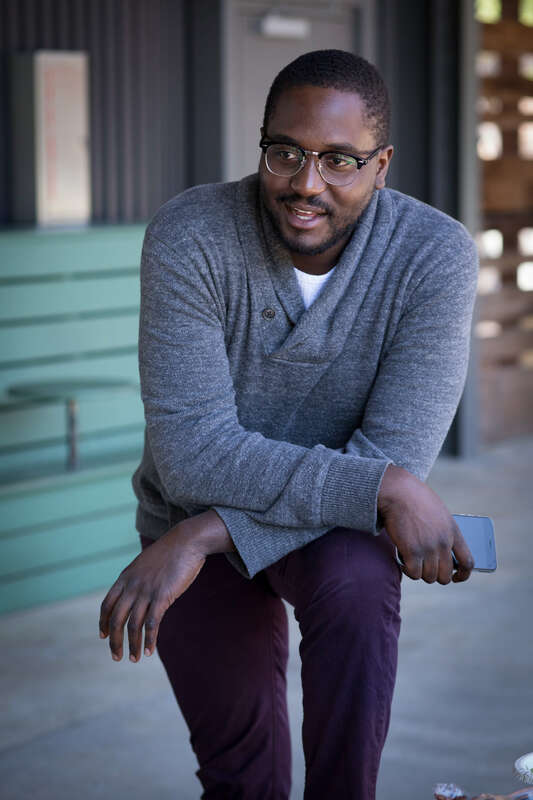 With a background in marketing, hospitality sales and small business ownership, my passion is to develop software and web apps that can put power and upward mobility in the hands of all who desire it. I am currently for hire seeking a position in which I can get exposure to new projects and learn from a professional team or Senior Developers. My background in restaurants, hospitality sales, and small business ownership is what brought me to General Assembly. I have always been taught to learn and understand problems in depth in order to then analyze and find efficient solutions that fit a particular operation. After using tools in my profession to accomplish tasks, I desired to learn how to build custom tools that are specific to the task at hand. The following are web projects that I built or contributed to during my 12-week course. I continuosly work on small personal projects that I post post as well. 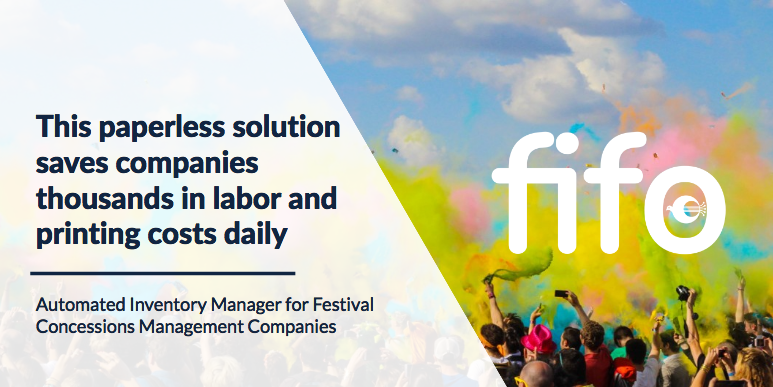 I created fifo with Ruby on Rails as an enterprise app for an Atlanta festival concessions company to manage and track inventory flow, eliminating overstocking and cutting over $1,000 per event day on printing and added labor costs. Although this app was my creation, I worked in a group of three using Agile programming methodologies to develop this. Using an Agile workflow and pair-programming, a group of three developers, in which I was a part of, built a MEAN stack application for the Meal Swap community to easily post and claim swaps online. Languages used: Angular JS, Bootstrap, Express, MongoDB, Node.JS. 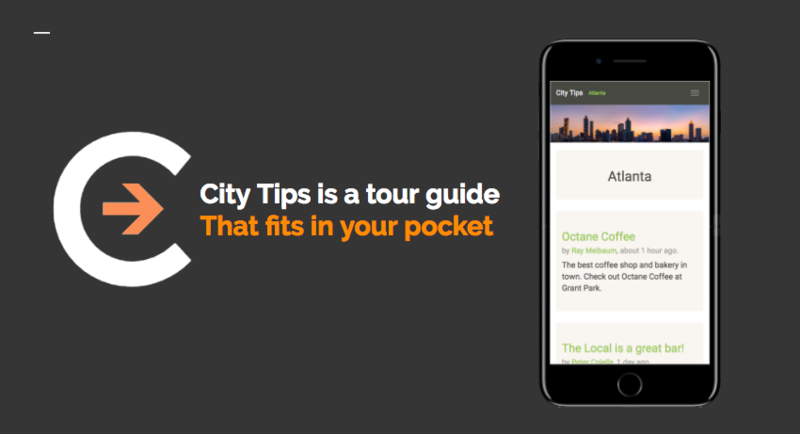 City Tips is a web app created as a group project to master Agile programming methodologies to manage workflow to allow for any neccessary pivots or added features. Really positive attitude and easy to work with. I really appreciated being able to work through complex problems with Harry and be able to work together to talk it out or troubleshoot. He knows his stuff, cares about the quality and success of the project, and was a great team member. He went out of his way to try to complete the image upload feature on his own because he truly wanted to expand his knowledge and contribute a unique and above-and-beyond feature to the project. Also just a fantastic guy all around. or shoot me an email by clicking below!